This is a show for dreamers, achievers, and entrepreneurs looking to take their life to the next level. 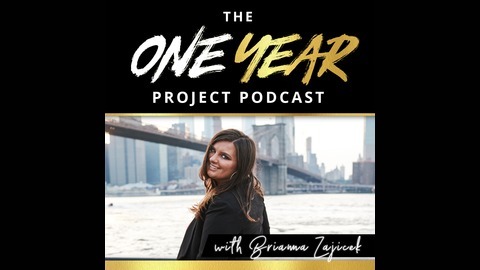 We cover how to design your dream life and business in One Year. Each Season has 24 guest stories and 12 Personal Stories includes 3 weekly episodes, and we follow up with each guest One Year Later. 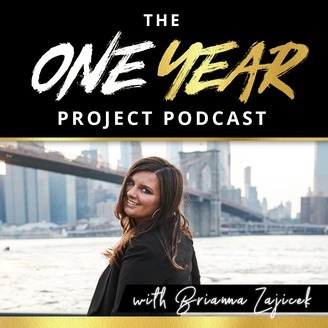 It's a combination of inspiration, motivation, and mentorship for you, our listener, which provides you with guidance as you work to rapidly transform your life and business , and embark on your own one year project. Priya Dharshini grew up in a small town in South India, but her ambitions quickly outgrew that little town. She originally left for her education and work, but a big focus of her journey has been manifesting love – and, over the past few months, she has found her soulmate! Priya’s family and culture are still incredibly important to her, though, and that’s why she’s back home now, fighting for love – but at the same time, she’s preparing to 10x her business for the second year in a row, while inspiring the other young girls growing up in her small town to dream. Priya is truly an inspiration for all the women out there who want to defy the norms, while still being respectful to the people they care about. [9:50] How Priya’s life changed after moving to the U.S.